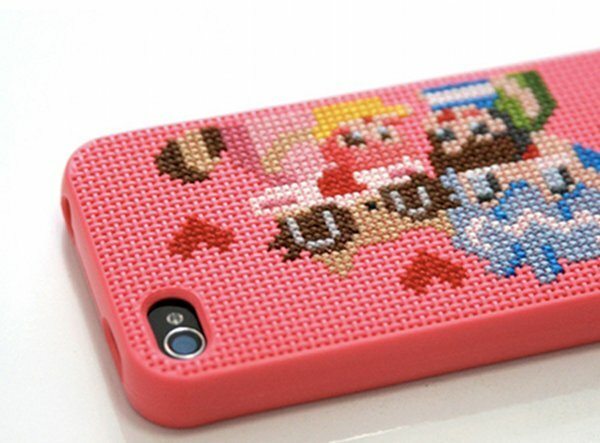 This has to be a sure way to engage a bored tween or teen; get them to cross-stitch your iPhone cover! Trade app time for craft time and they’ll learn a skill while you gain an accessory that no-one else will have. 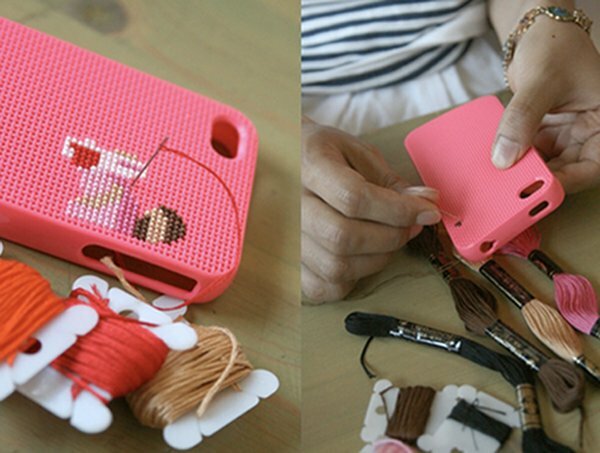 The Neostitch DIY iPhone case doesn’t even cost any more than your average iPhone cover, at just US$18 each. 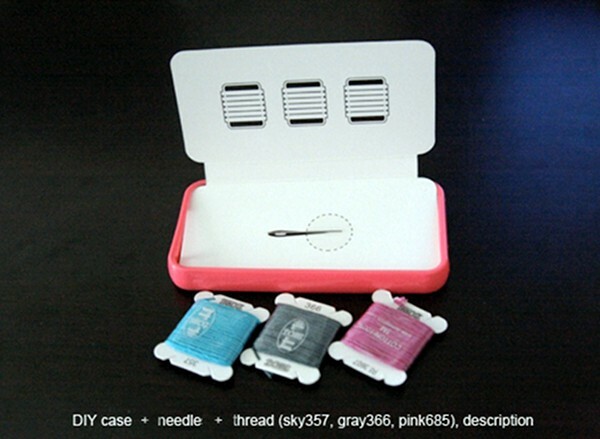 They come in a range of designs and colours (black, white, pink, green, orange, blue) and are complete kits containing the specially-designed thatched iPhone cover plus a pattern and thread. Ditch the pattern and create your very own masterpiece! These look like some serious traditional fun for the tech-obsessed teen. Get yours from Connect Design for US$18 plus shipping. While you’re there, check out the other quirky gear!